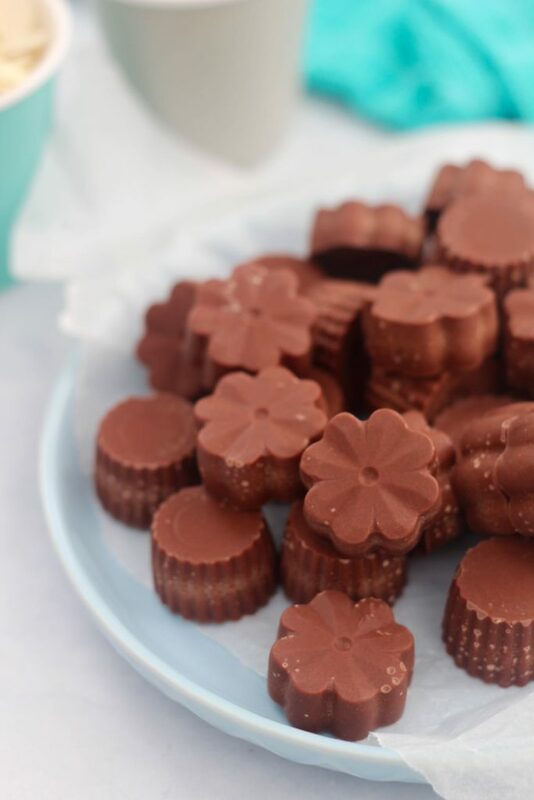 Easy keto chocolate recipe and it's dairy free! Easy keto chocolate recipe | Like it takes 5 minutes! Oh yeh we did. 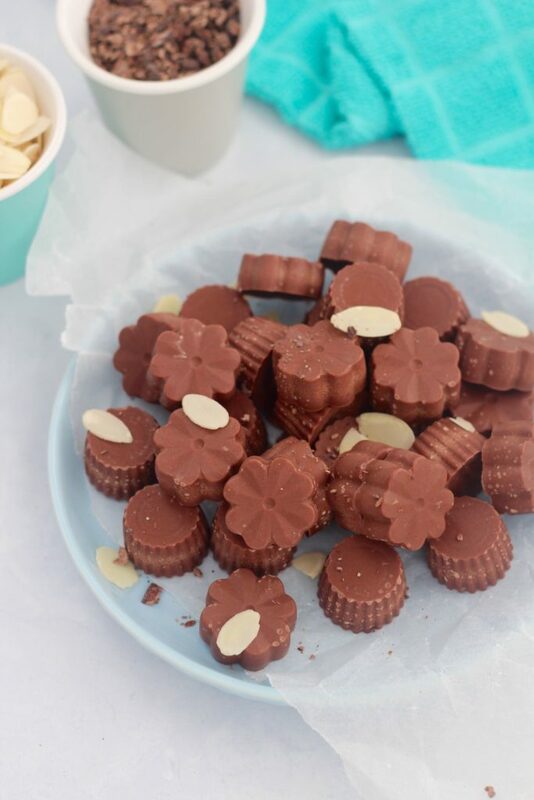 Easy keto chocolate recipe coming at ya! We have a feeling that you’re going to love love love this recipe. It’s got the delish factor and it’s got the easy factor. What’s not to love? We say obsessed because we were just having a normal day (Yay Monday!) and then BOOM decided we just MUST make 3 new keto sweet treat recipes. It was all because the Merrymaker keto brownies were such a hit over the weekend. So, we took note. We heard. We acted. Ta-dahhhhh keto recipes galore! And of course, they had to be sweet treats. 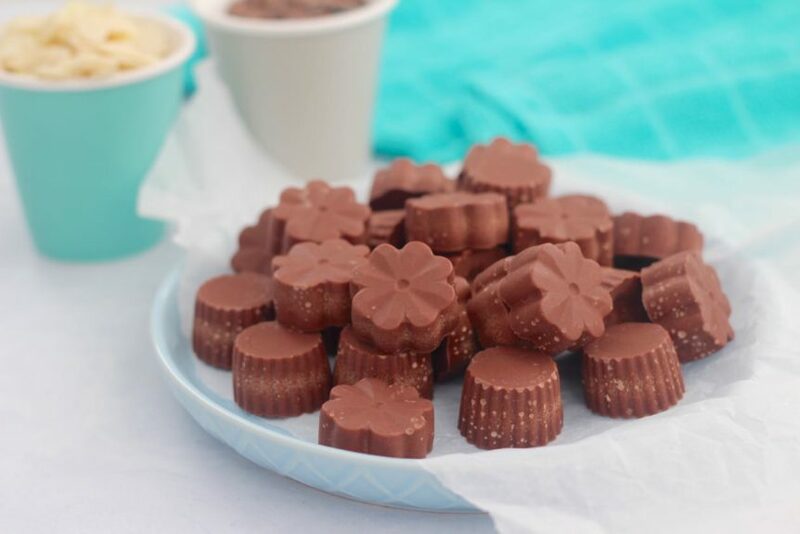 Along with this easy keto chocolate recipe, you’ll now find Keto Cookie Dough Bites and our Chocolate Fat Bomb recipe. Check them out, drool a little (or a lot), then go make them! Oh, also! Don’t forget every single recipe on the blog is automatically added to the Get Merry app! There’s over 200 recipes on that little app. Talk about convenient. It’s available on iPhone and Android. Check it out. What other keto recipes do you want? Let us know and we will make it just for you. That’s how we roll! Place all the ingredients into the blender or food processor. Whiz till nice and smooth. It will take about 3-5 minutes. The friction from the blades will make smooth delish chocolate. Pour the chocolate goodness into silicone moulds and into the freezer for about 15 minutes or until set. Use this recipe as choc chips. Chop and add to any other Merry sweet treat recipe!